Collection of 'Unique Lamps and cool Light Designs' from around the world. Fish Lamp: This beautiful lamp is inspired from the salmon, and is designed by Minke van Voorthuizen; once you switch the light on, the bodylines of the salmon are brightened. Milk Bottles Lamp: These cool lamps are made from real milk bottles; these bottles can be either used as a single lamp or as a chandelier. 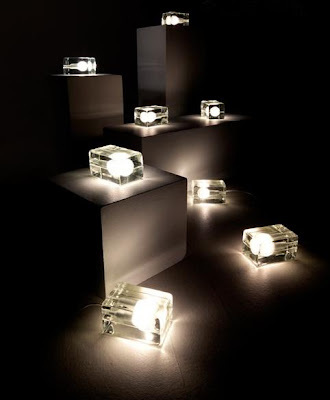 Block Lamp: This creative lamp has been showered with design awards including: Excellent Swedish Design in 1998, the Design Plus Award at the Ambiente Trade Fair in Frankfurt in 1999 as well as the Best New Product at the Accent Show in New York in 1999. 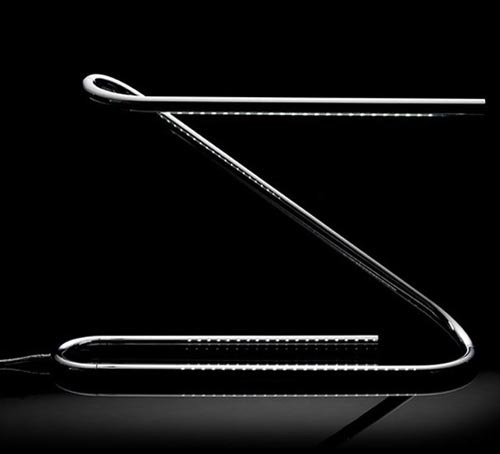 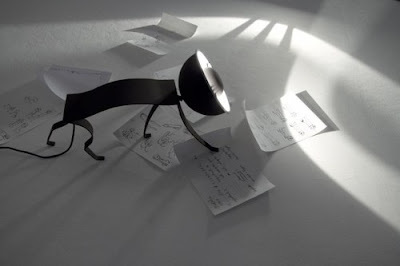 Paper clip Lamp: This unusual lamp can be bended and twisted into shape as you would a paper clip. 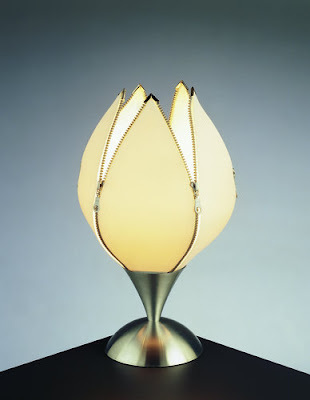 Lull Flower Lamp: This cool lamp design concept opens and closes like a flower. 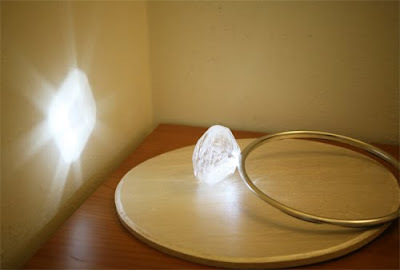 It opens up and dims up to give a powerful morning light. 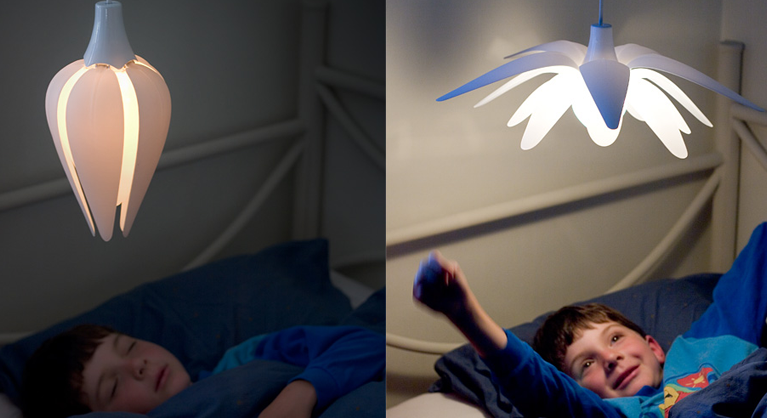 And in the evening it acts the opposite. 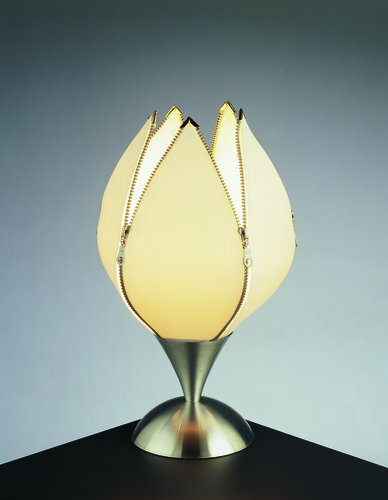 When it's time to go to bed, the flower slowly closes while the light is dimming down. 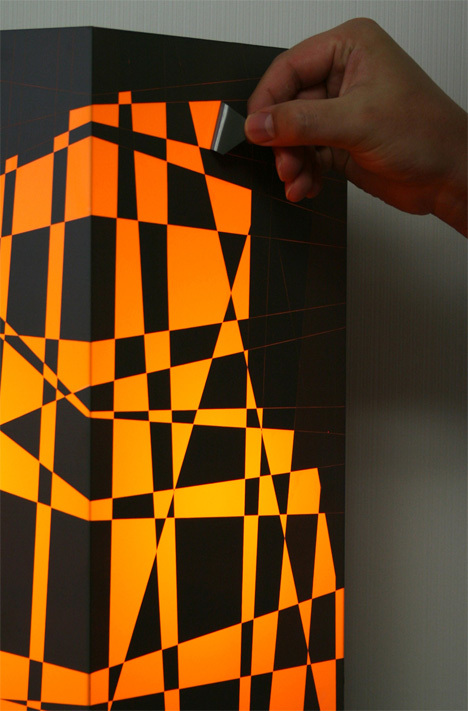 Peel Off Light: These usual lamps can be customized by peeling off the pre-scored tiles, making it unique to each person. 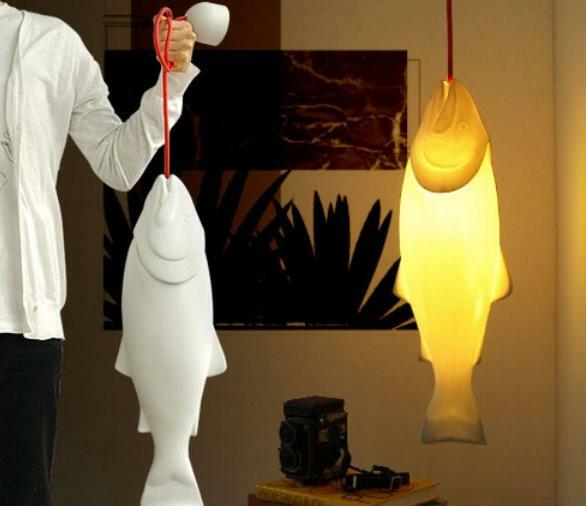 Zipper Lamp: Creative table lamp comes with four aluminum zip-fasteners. 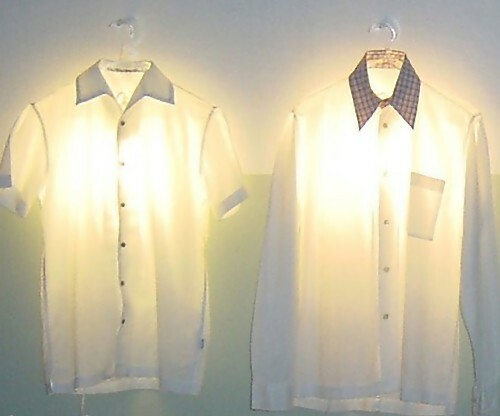 Clothes Hanger Lamp: An unusual lamp design by Hector Serrano that combines lamp and clothes hanger. Ring Lamp: Creative lamp that looks like a large diamond ring designed by Aoi Kaori. 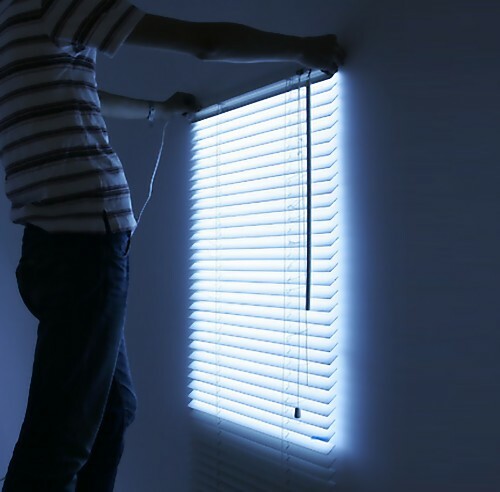 Blinds Lamp: An unusual lamp design that resembles a window with blinds; lamp designed by Makoto Hirahara. 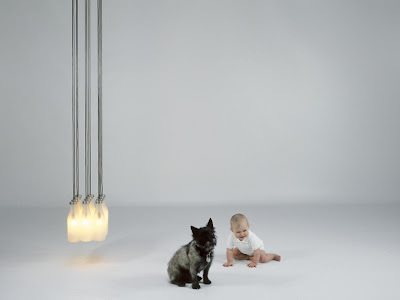 Cat Lamp: Unusual amazing lamps designed by Oliver Kuntzel and Florence Deygas. 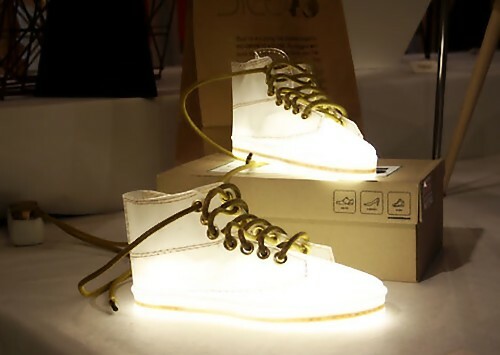 Shoe Lamp: Designed by Clara Sjodin, these creative lamps look like sneakers. 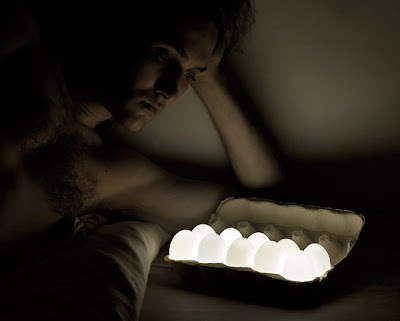 Egglight: Unusual lamp by designer Igor Pinigin. Huggable Light: It's an inflatable light that produces soft ambient glow. 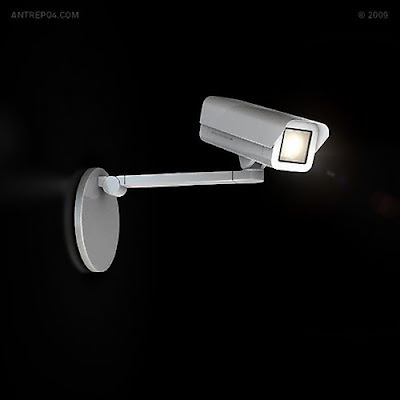 Security Camera Lamp: This adjustable lamp designed by Antrepo Design Industry is titled "Spoticam" that can be used on your table or wall. 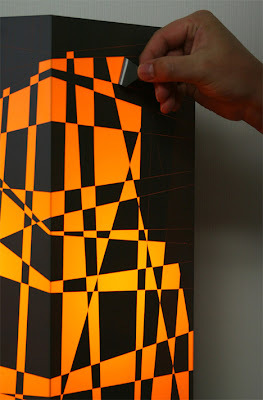 Don't miss to check out "Unique Lamps and cool Light Designs - Part: 1| 2| 3| 4| 5| 6."